Ms. Melissa Robertson earned a Bachelor's of Science (B.S.) and her Master's of Education (M.Ed.) in Special Education from the University of Central Florida. After teaching for sixteen years, she then returned to school and received her Master's of Science (M.S.) in Instructional Leadership from Samford University. Ms. Robertson has enjoyed working in a variety of settings (elementary, middle, and high school), as well as serving as an administrator in different levels. Ms. Robertson taught six years in a Varying Exceptionalities classroom in Titusville, Florida, then relocated to Madison County, Alabama. She spent ten years at Hazel Green High School working with students served through special education in grades 9-12. In 2012, Ms. Robertson began her tenure as an assistant principal at Madison Cross Roads Elementary, before returning to the secondary level. 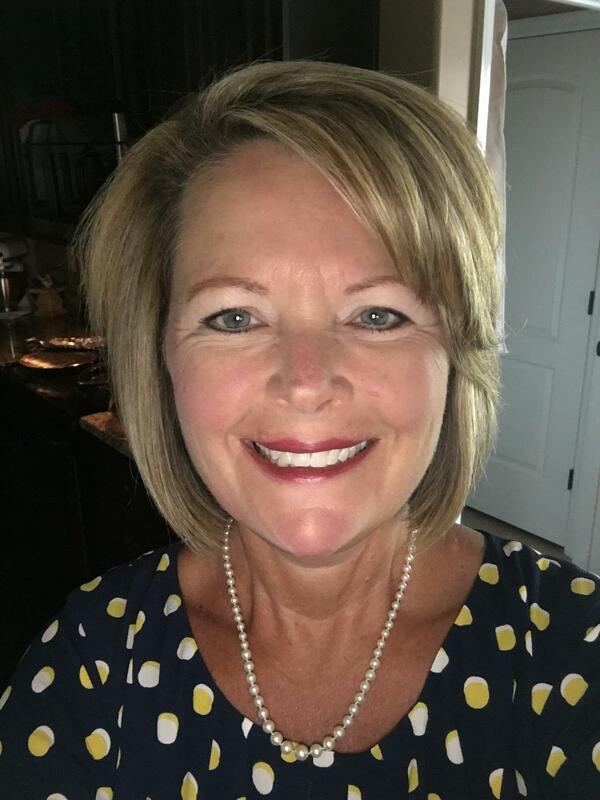 Ms. Robertson has served as assistant principal at Madison County Career Technical Center (MCCTC) since 2014.